OUR NEWLY WRAPPED TRAILER LOOKS ABSOLUTELY STUNNING! 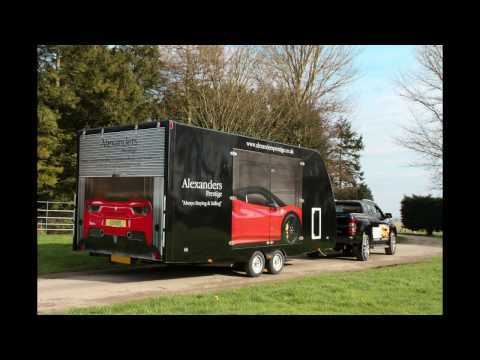 With our Alexanders trailer doing thousands of miles up and down the country every month. We thought we would take the opportunity to do some marketing with our covered trailer and this is what we came up with.